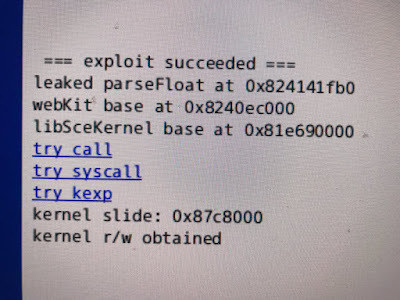 Today developer qwertyoruiopz​ has released an intersting webkit exploit for firmware 4.0x. Check out the release notes and the link below. 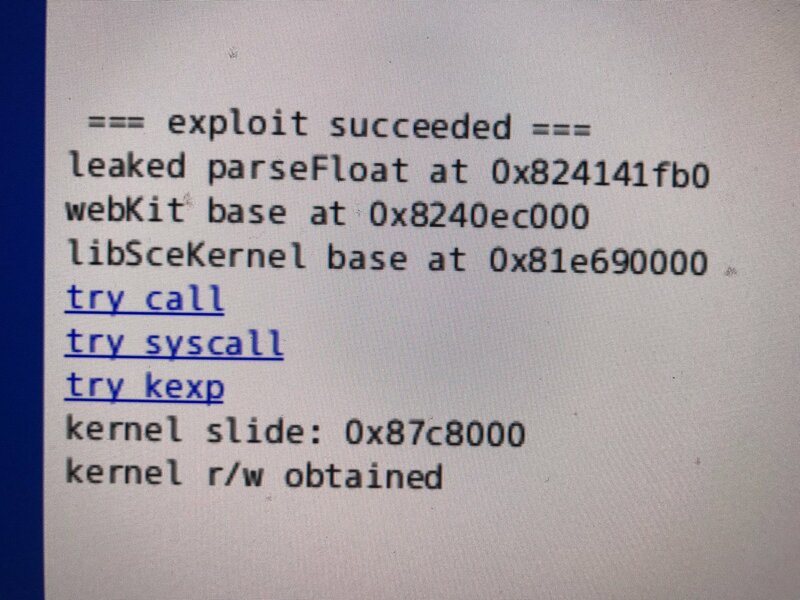 - updated ps4 exploit with rop code exec (for 4.06 specifically).